Virtual Office Online is a web-based dashboard that allows Virtual Office and Virtual Office Pro users to manage and use their phone features online, from any computer. 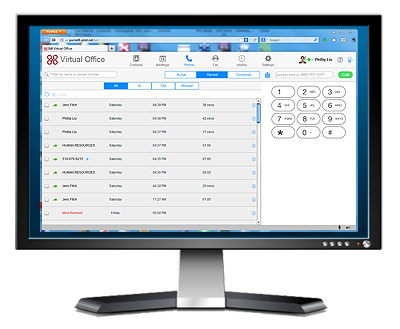 If you have 8x8 Virtual Office Pro, you can also use it to hold online meetings, record calls, and send and receive online faxes. 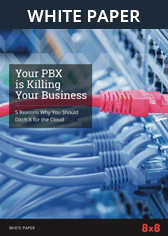 If you are an 8x8 Virtual Office customer, go to http://VirtualOffice.8x8.com. All you need is your 8x8 login and password (the same one you would normally use to get into your 8x8 account). For best listening and speaking quality we recommend you use a headset with microphone that works with your PC. For the best online experience, we recommend using the Virtual Office desktop app on your computer. It provides all the functionality of Virtual Office in a downloadable app.